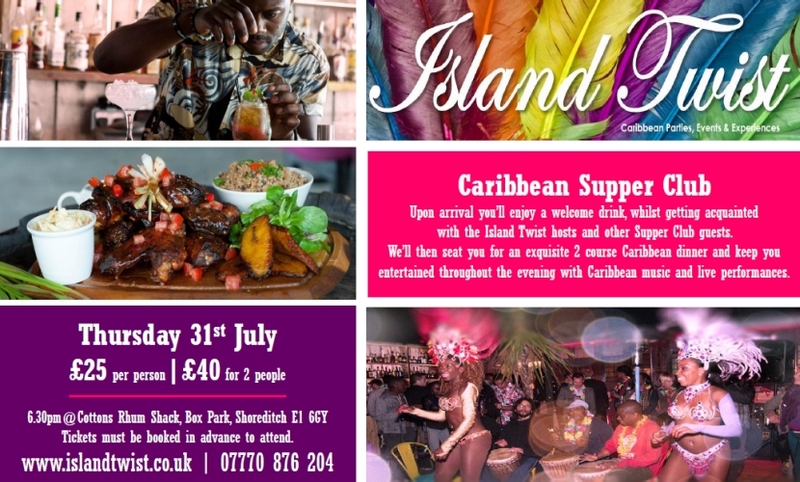 Island Twist’s Caribbean Supper Club is a unique dining experience combining the flavours, entertainment and hospitality of the Islands. Upon arrival you’ll enjoy a welcome drink, whilst getting acquainted with the Island Twist hosts and other Supper Club guests. 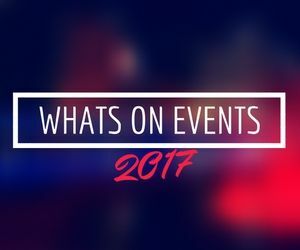 We’ll then seat you for an exquisite 2 course Caribbean dinner and keep you entertained throughout the evening with Caribbean music and live performances.